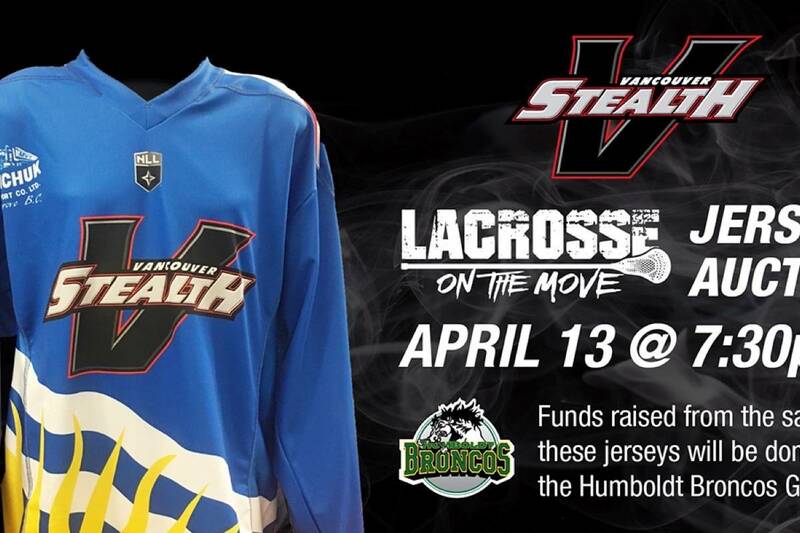 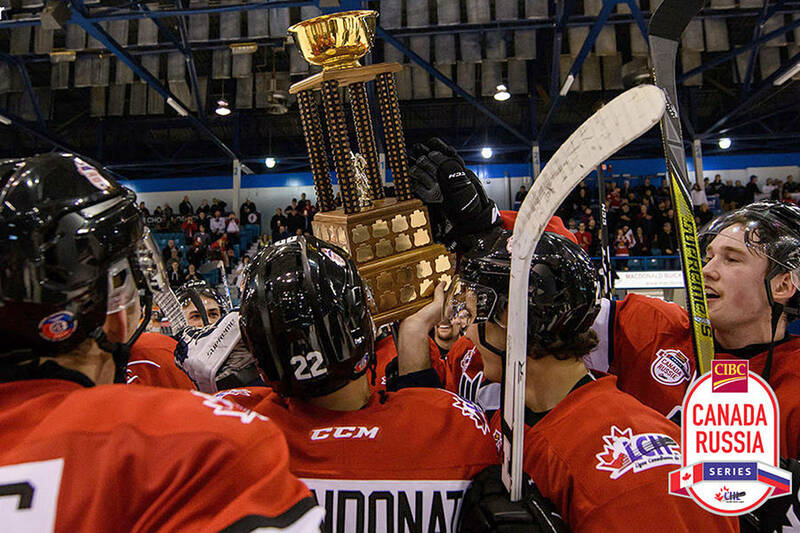 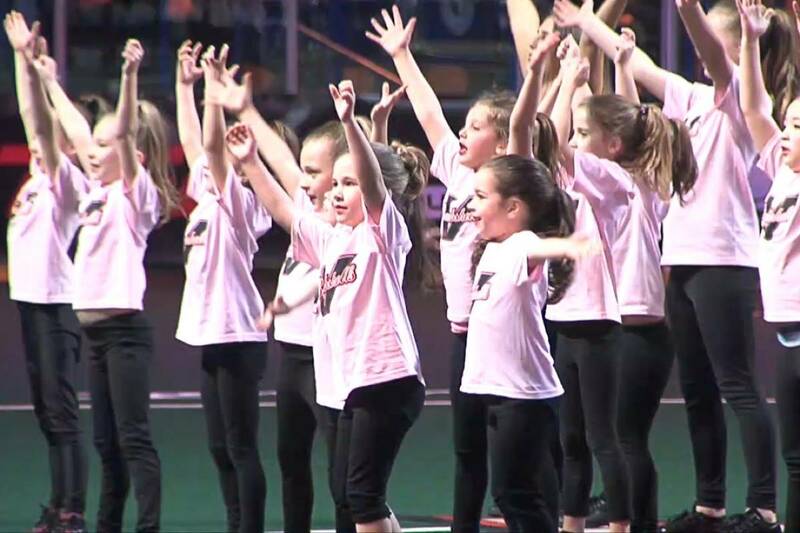 Vancouver Stealth demonstrate how Canada sticks together, raising $14,000 for Humboldt. 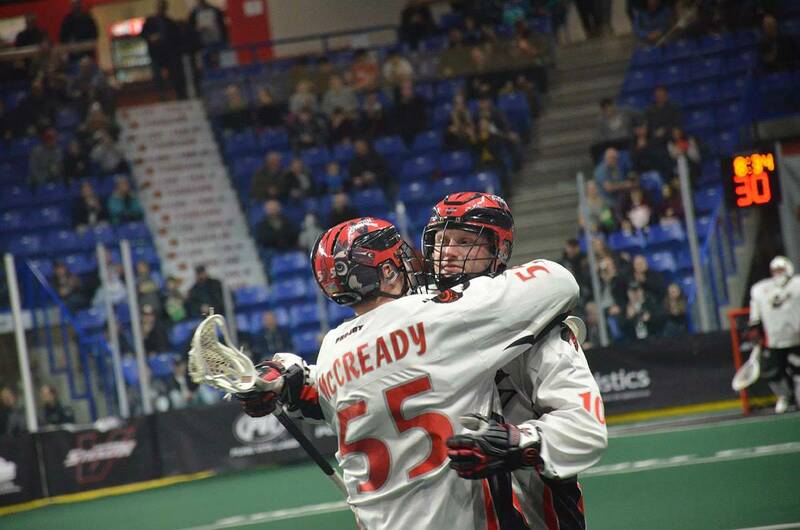 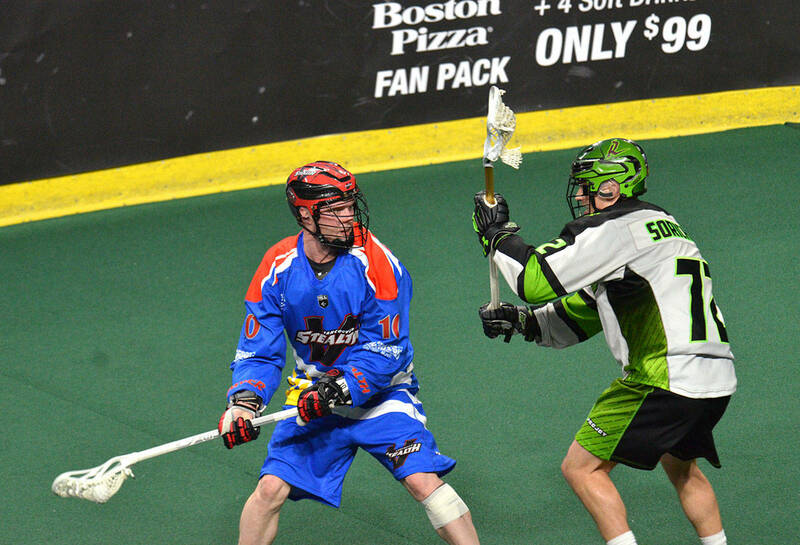 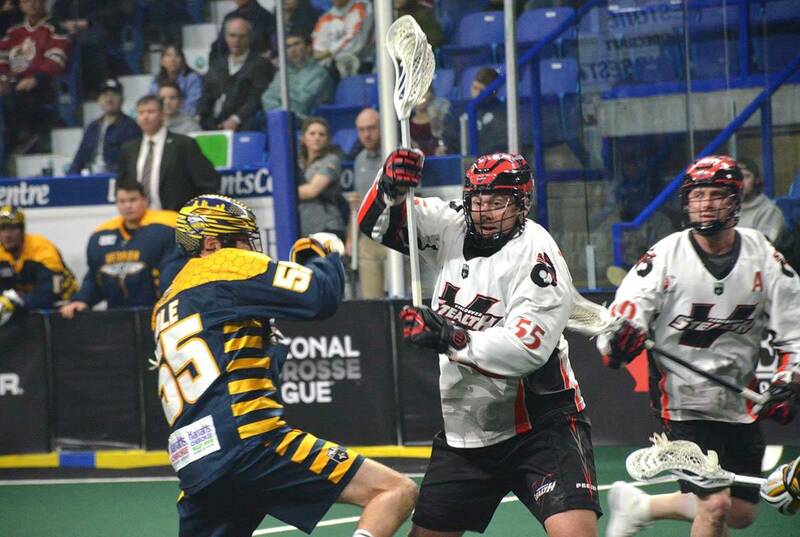 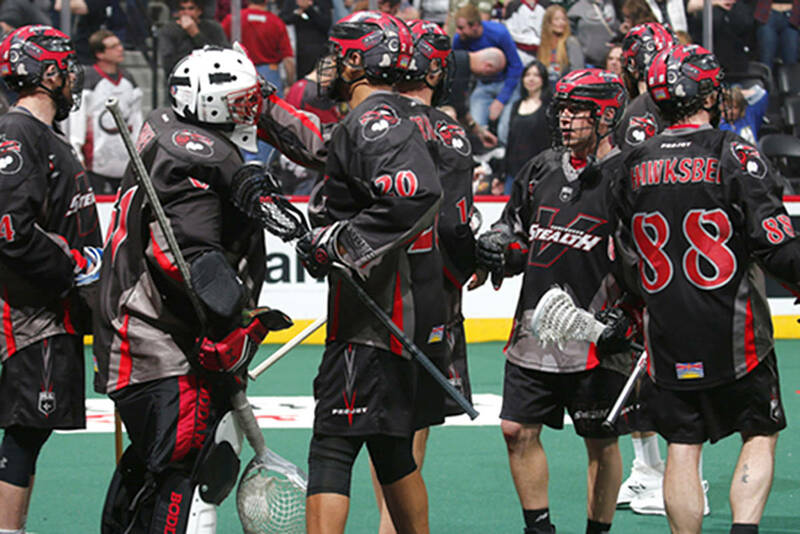 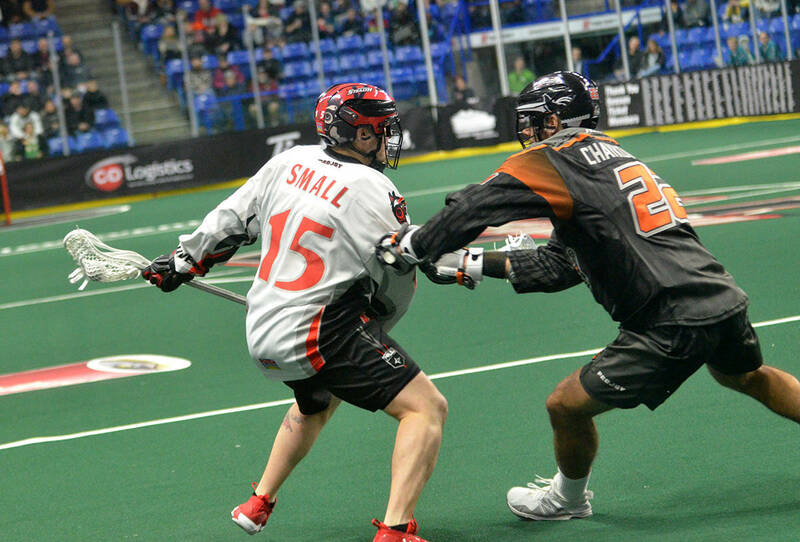 It was Country Night at LEC and the cowboys from Calgary pulled out a 13-9 victory over the Stealth. 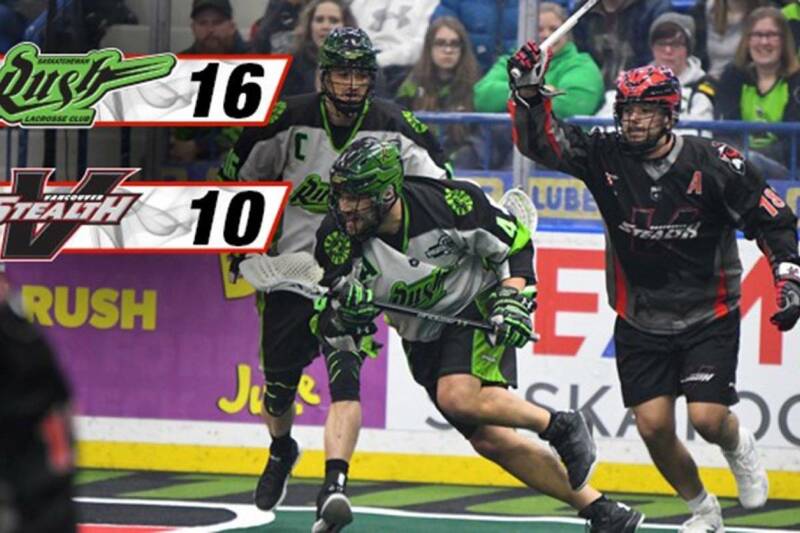 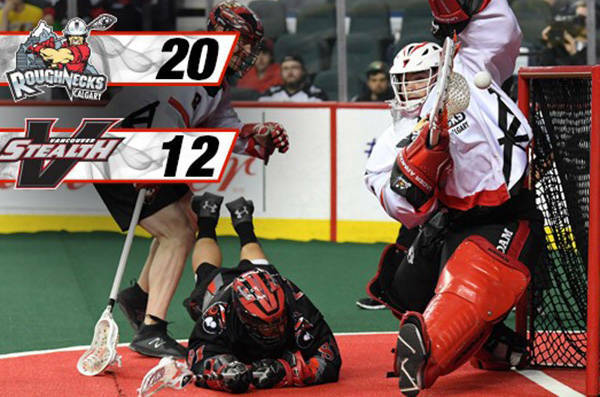 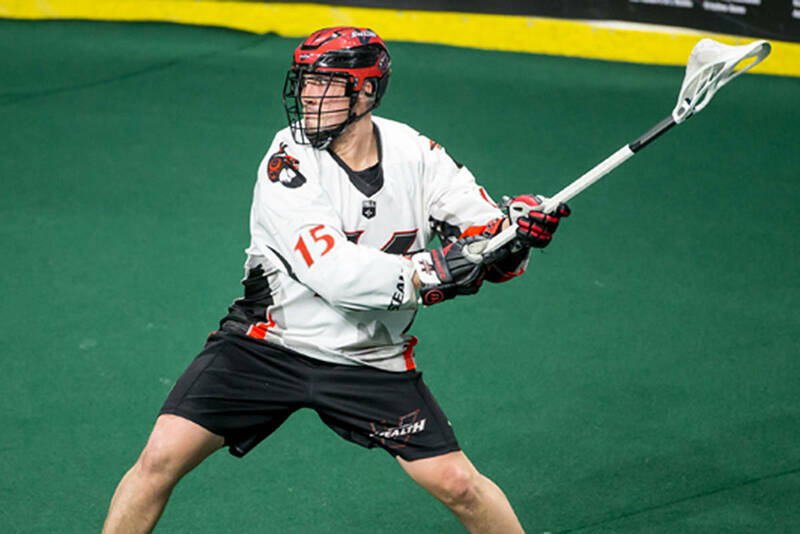 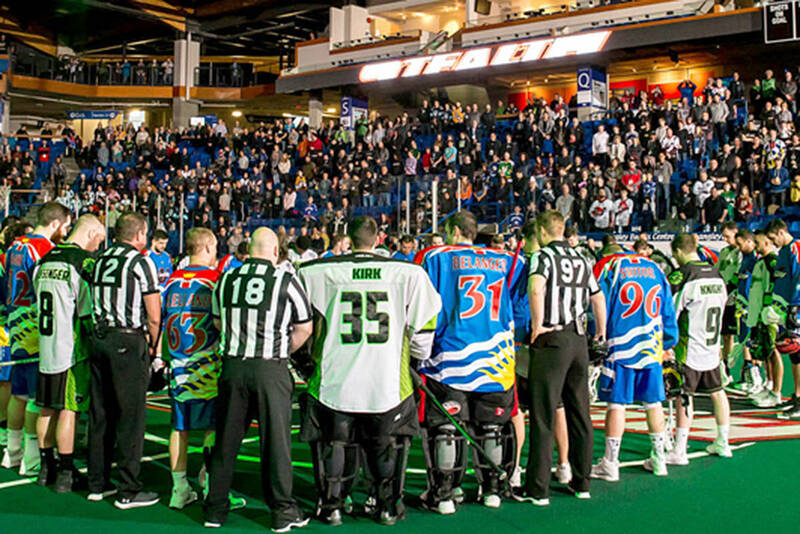 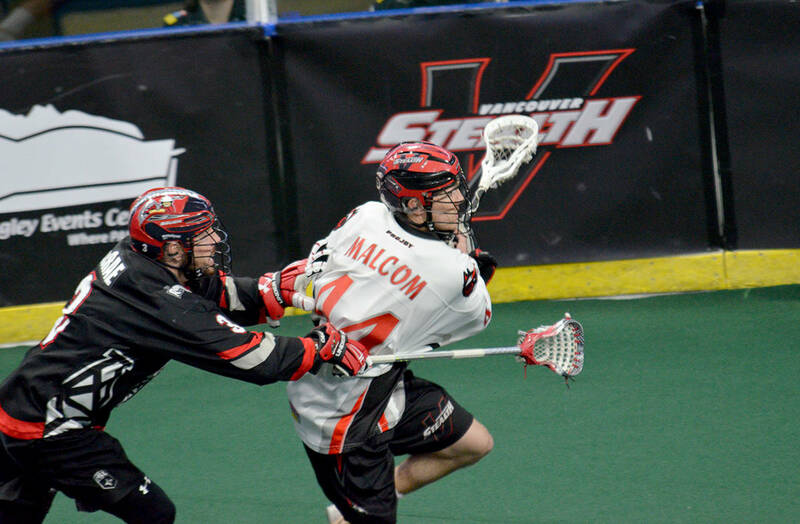 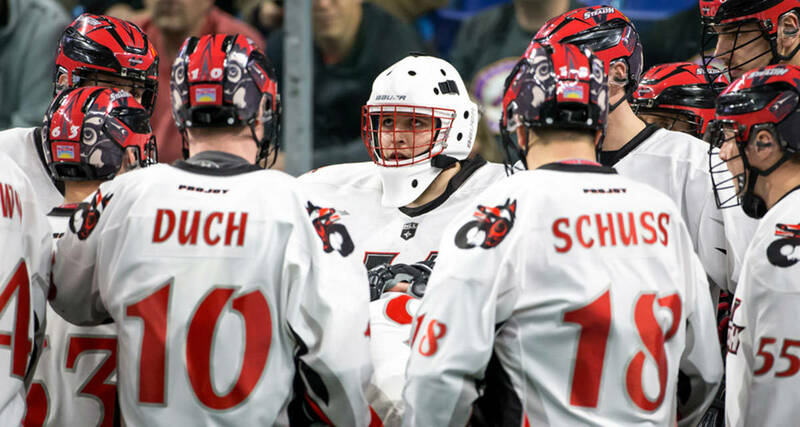 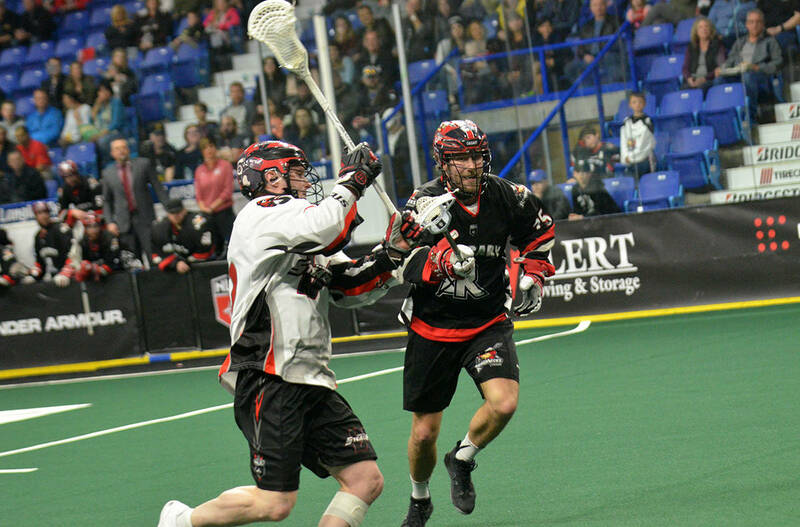 Vancouver Stealth return home to play at Langley Events Centre, after a 13-12 triumph in the U.S.
Next match up is against Cowtown during the Stealth country night March 31 at Langley Events Centre. 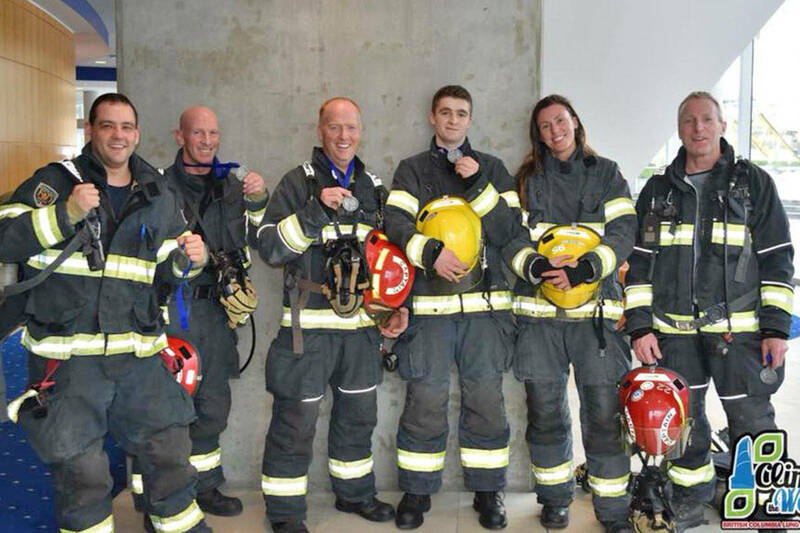 The members take part in charity fundraisers, and Saturday supports the BC Burn Fund. 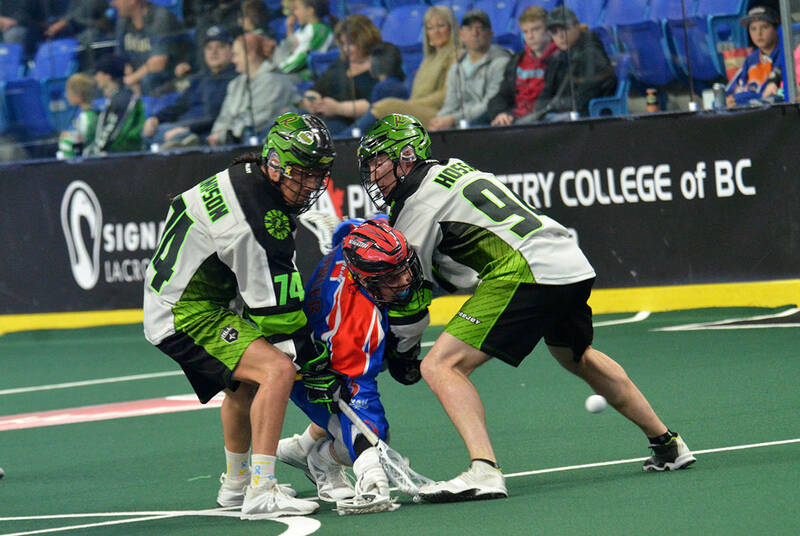 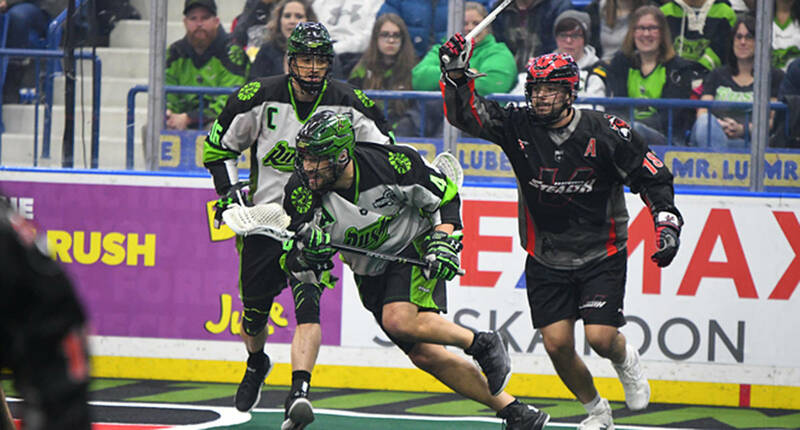 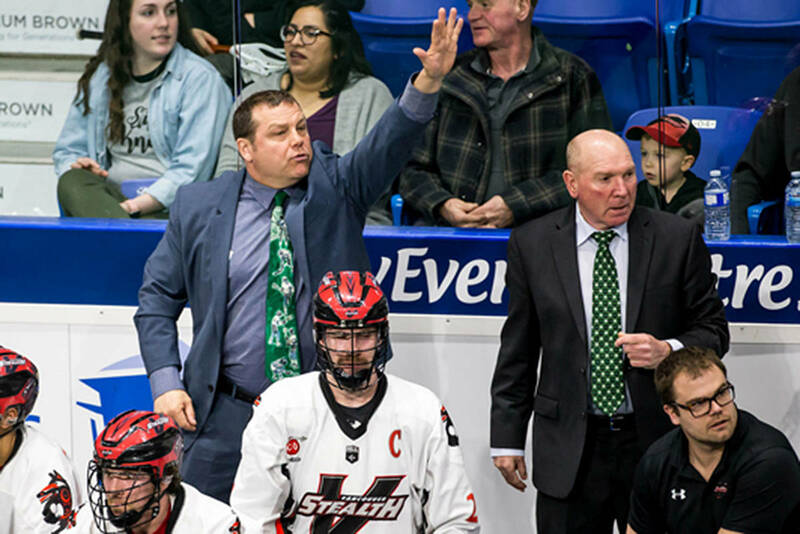 The Vancouver Stealth fell to Saskatchewan Rush Saturday night, but they’re not giving up says coach.